Centre Jules-Léger - The Provincial School's mission is to provide quality educational programs for deaf, hard of hearing, blind, low vision or deaf-blind francophones in Ontario. French site only. Deafplanet.com - Website made for deaf and hard-of-hearing children in LSQ and ASL. They also have a television show that plays on TVOKids, following the adventures of Kendra, Max and WILMA. Gallaudet University - Gallaudet University, federally chartered in 1864, is a bilingual, diverse, multicultural institution of higher education that ensures the intellectual and professional advancement of deaf and hard of hearing individuals through American Sign Language and English. Institut Raymond Dewar - Multi-regional specialized rehabilitation center and subspecialty in deafness and communication, Raymond-Dewar Institute (IRD) is an institution of the public network of Health and social services in Quebec. French site only. École Gadbois - Deaf School located in Montreal, which caters to full-time pre-school and primary age students from school boards on the Island of Montreal and Western Quebec. French site only. Learning activities - Courtesy of the school Gadbois, here are resources that can help teach LSQ to your child. 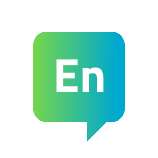 Here you will find educational activities, vocabulary, games phonology, and posters. French site only. CoursLSQ.net - The Quebec Deaf Foundation is pleased to offer these courses whose aim is to give you the basic tools to communicate with deaf people in your life. They decided to offer these distance learning courses to make it more accessible learning LSQ for anyone who needs to communicate with Deaf people. French site only. Carleton University ASL program - Class schedules and registration information for the Carleton Universtiy ASL program. Infant Hearing Program (IHP) - A provincial department of the Ministry of Children's Services and the Ontario Youth whose mandate is to identify children with permanent hearing loss and give information to parents to provide the necessary services and maximize family communication and language development. You can find links for each region of Ontario. 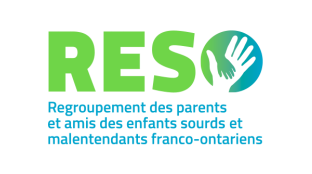 AOSF - Association ontarienne des Sourd(e)s francophones (Ontario Association of Francophone Deaf), a non-profit organization that promotes the consolidation of Franco-Ontarian people with hearing loss to meet their needs and aspirations. Its mandate is to enable the deaf community to grow and develop to their full potential. French site only. CAD - The CAD provides consultation and information on Deaf needs and interests to the public, business, media, educators, governments and others. 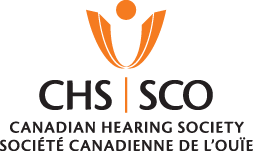 CHS - For more than 70 years, the Canadian Hearing Society (CHS) has served people who are culturally Deaf, oral deaf, deafened and hard of hearing. 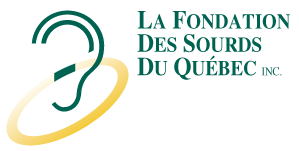 La fondation des sourds du Québec - The mission of the Quebec Deaf Foundation is to help and take action with deaf people in their personal, professional and social. French site only. 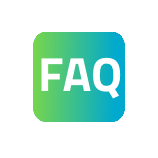 AQEPA - The Association of Quebec children with hearing problems (AQEPA) is a grouping of regional parent associations, health professionals and supporters members. French site only. Services for children who are deaf or hard-of-hearing - Ministry of Children and Youth Services. Service de relais Bell - Le Service de relais Bell (SRB) est gratuit et permet aux utilisateurs de téléscripteurs ou ATS et aux entendants de communiquer par téléphone par l'intermédiaire de téléphonistes spécialement formés du SRB. Les téléphonistes du SRB sont accessibles 24 heures sur 24, 7 jours par semaine. 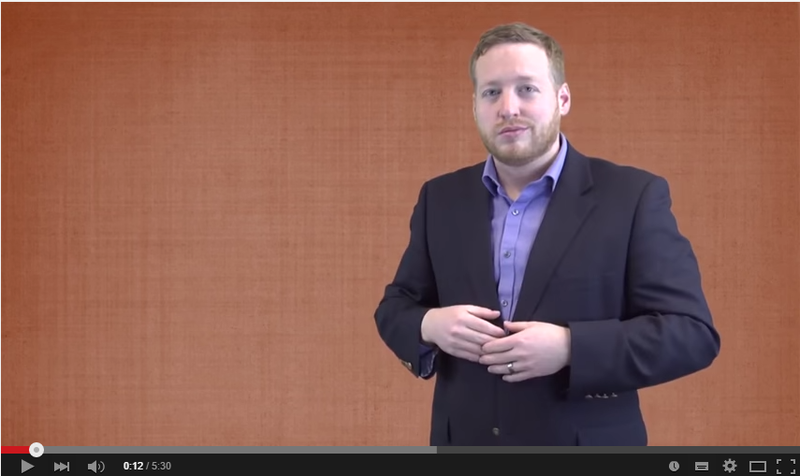 Why ASL? 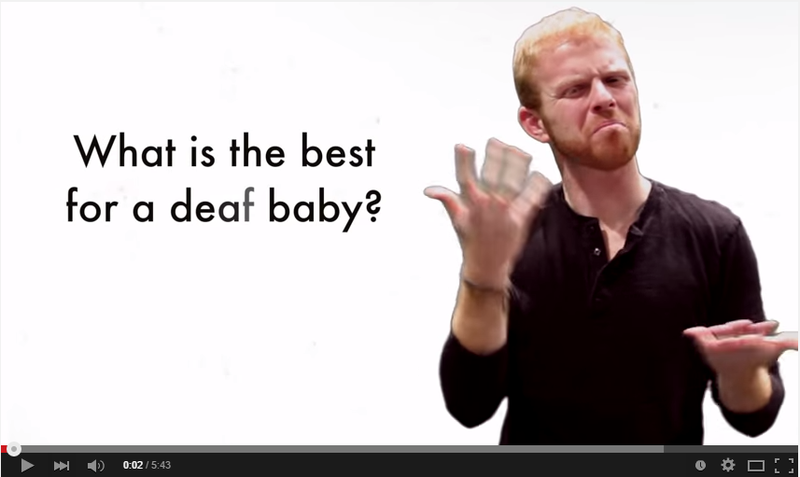 - This video discusses why we should provide a deaf baby American Sign Language as early as possible. Project Listen - Deaf Brothers Listen Without Sound - Imagine living in a world without sound. That’s the world Joseph, Zach, and Ben Featherstone have lived in since birth; however, these three deaf brothers know that true listening requires more than just ears. 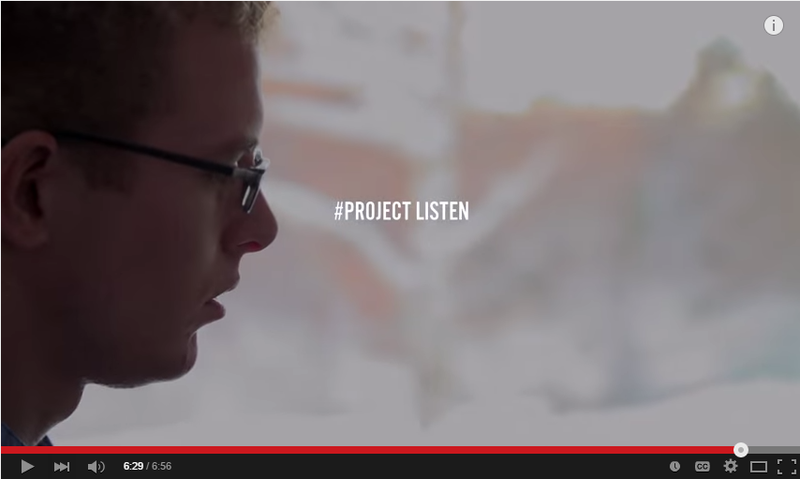 Project Listen presents their story of learning to listen with open eyes and open hearts. 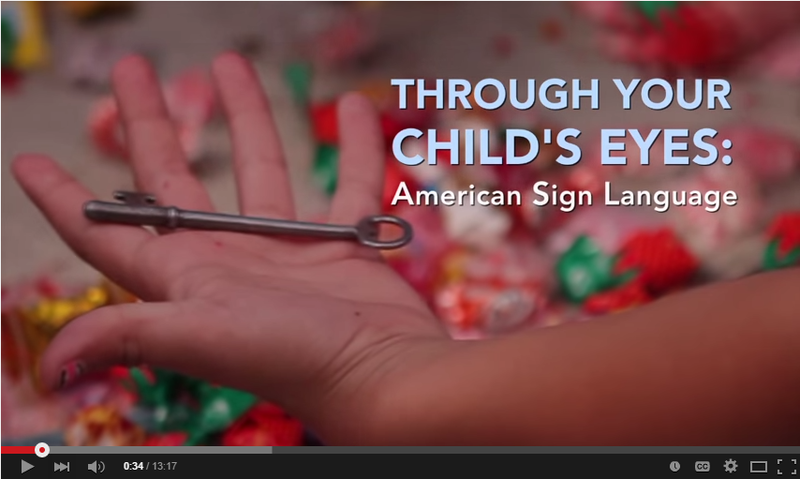 Through your Child's Eyes : American Sign Language - Video demonstrating the importance of learning a sign language for deaf or hard of hearing child. Kindergarten Readiness for Deaf Children in Amercian Sign Language - Deaf children with hearing parents do not have the same access to the spoken language of their parents, and are generally not ready to start school. This video explains the phenomenon.